If you have just got engaged, congratulations! 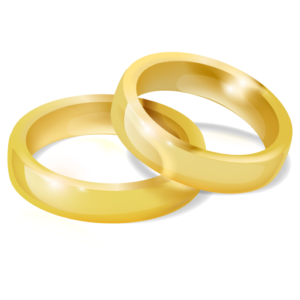 You will have a number of important things to plan for your forthcoming wedding. At the heart of the day will be the ceremony itself. 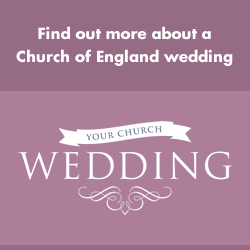 If you are thinking of getting married at St Robert’s Pannal, these pages are designed to help answer some of your questions.